Chinese five spice is a powdered mix of star anise, cloves, cinnamon, pepper and fennel seeds. 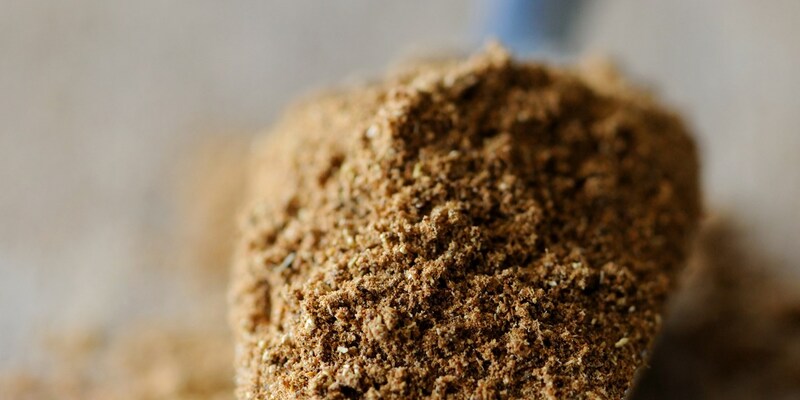 Packed with flavour, this popular Chinese seasoning can be added to many different dishes to add a piquant touch. Our fantastic collection of Chinese five spice recipes includes Mark Dodson's delicious sticky chicken wings, Martin Wishart's Oriental pork and even a dessert - Gary Jones' mulled winter fruits recipe.